India will look to fine-tune their combination for the World Cup when they take on Australia in the first ODI on Saturday in Hyderabad. India starts their final lap before the ICC World Cup as they take on Australia in the first ODI on March 2 in Hyderabad. The 2nd T20I between India and Australia will start at 1:30 pm local time and 8 am GMT. India has been experimenting of late with their playing 11 and that has sort of derailed their momentum in the limited-overs format. But most of this has been in the T20I format, so the hosts will be confident of regaining the winning habit ahead of the upcoming World Cup in England. This series against Australia has been looked at as a dress rehearsal for the quadrennial event. Thus, ahead of the opening encounter, a lot of focus by the media was on the forthcoming edition of the Indian Premier League and the impact it would have on the World Cup squad. Talking about the same, Virat Kohli said that the IPL performances will have no impact on the national team. "No, I don't see the IPL having any influence on World Cup selection. I think that will be very, very radical sort of analysis. We need to have a solid team. 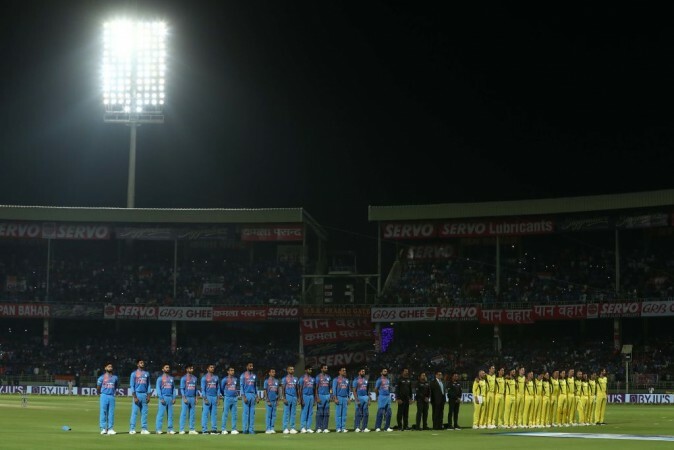 Before we head into the IPL, we need to be absolutely clear of what team we want for the World Cup. I don't see anything changing on how the IPL goes for any of the players," Kohli told the media. Kohli also hinted at playing five proper bowlers in the first ODI because of the rule which allows only 4 players to be outside the 30-yard circle till the 40th over. 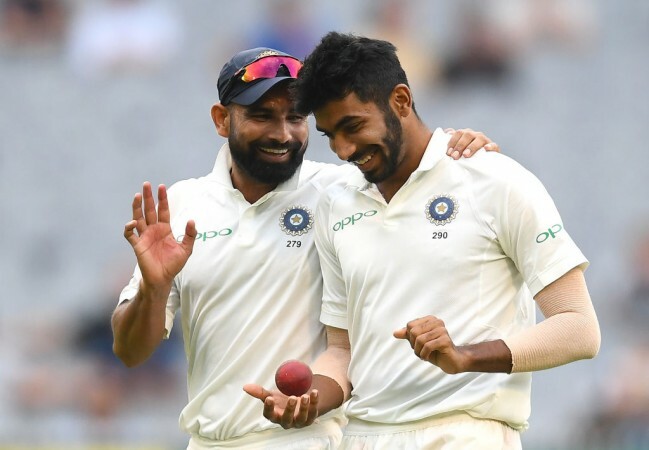 Mohammed Shami and Jasprit Bumrah will open India's bowling while Kuldeep Yadav is also expected to play. For Australia, Alex Carey will make his return to the ODI team and don the wicketkeeping gloves. Aaron Finch will also be opening the batting again after he dropped to number three in the T20 series. Glenn Maxwell has been designated as the finisher for the Aussies and will most likely continue to bat at number 7 in ODIs despite a century from number 4 in the second T20I in Bengaluru.